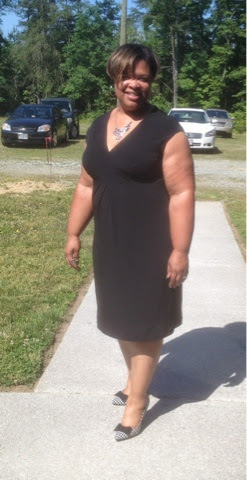 Here is my little black dress made from Vogue 8724 and a black ITY knit. More information on my blog and a review on PatternReview. Beautiful dress. Fits very nicely.. Happy sewing. Lisa's June plans - Rachel Comey finally! June's MAGAM Project . . . uuwww so excited! Dawn's Merry May change of plan! Coco's Plans for June...a skirt! Coco's Merry Make for May - Complete! 1940s Retro Style Blouse for May is Done! May plans, merry or mad? Can you tell me how to attach labels to my posts? Fits nice? Make it twice! Dawn's Hopeful plans for May! April failure, partial success and May plans. May Garment of the Month - finished already!